Two independent businesses make their home at our Barnyard Swing location. For information about these businesses, please contact them directly. 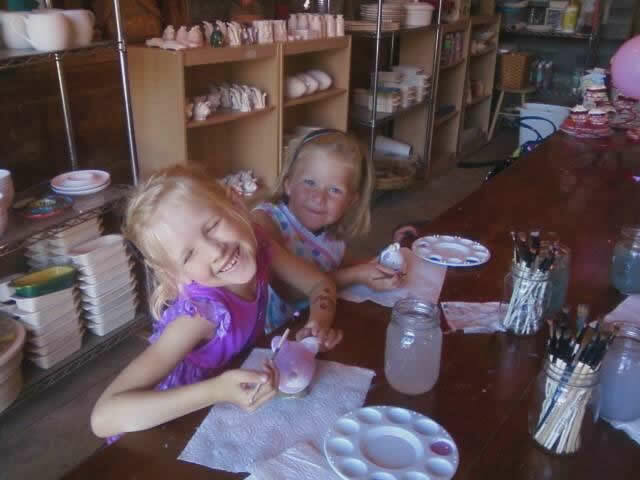 Clay Cafe offers Paint-your-Own-Pottery activities for groups. Reservations not required. For more information, call (607) 435-3387. We are a location for the original Cooperstown Metal Works Hand-Stamped Jewelry counter. Check them out on Facebook!